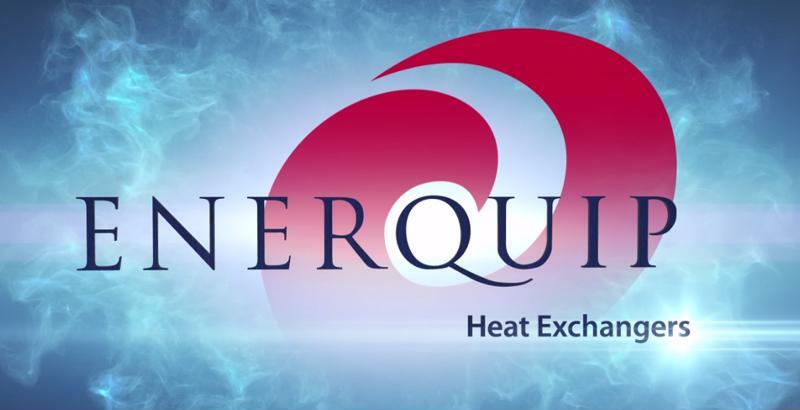 Enerquip is an ASME certified fabricator of heat exchangers and pressure vessels. We have a line of 3-A approved exchangers for USDA Dairy applications. We build exchangers to TEMA B, C and R type requirements. Enerquip designs and builds to CRN for Canada and PED for Europe. Every exchanger is inspected, hydro-tested and code stamped prior to shipment. Make Enerquip your preferred supplier “When Schedule Counts”.